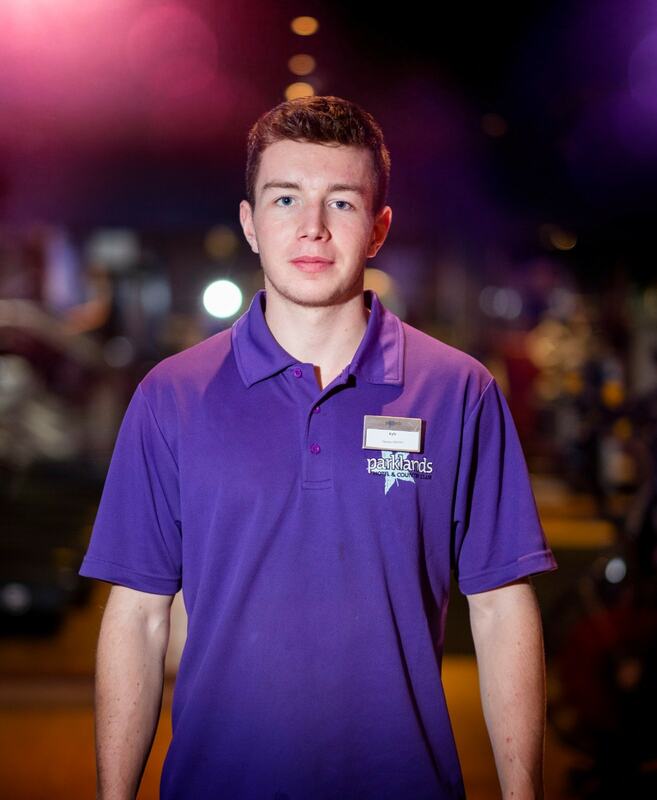 Time to meet another one of our fitness advisors at The Gym at Parklands – Kyle! Kyle is fully qualified in both Kettlebells & Circuits & also fully qualified as a REPS Level 3 Personal Trainer & a BASI Level 1 Ski Instructor. His specialist areas include functional training, strength & conditioning, CV & endurance training, bootcamp, nutrition advance & sports specific training. Kyle believes that “hard work beats talent when talent does not work hard” and (having competed in Scottish Alpine Skiing) knows that it takes a lot of discipline to work hard and achieve goals – both big and small. His training in Crossfit has forced him to push himself past his limits and because he knows what training hard feels like, he can relate when members are pushing themselves outwith their usual comfort zones. So if you have goals and you are willing to push yourself to achieve them, then Kyle is the man to chat to. If you need any advice or help don’t hesitate to grab Kyle for a chat!